You can PARTICIPATE, join IN, OR JUST WATCH & LISTEN - IT'S UP TO YOU. JUST COME TO ONE OF OUR CENTERS, OR JOIN US ONLINE FROM ANYWHERE IN THE WORLD. 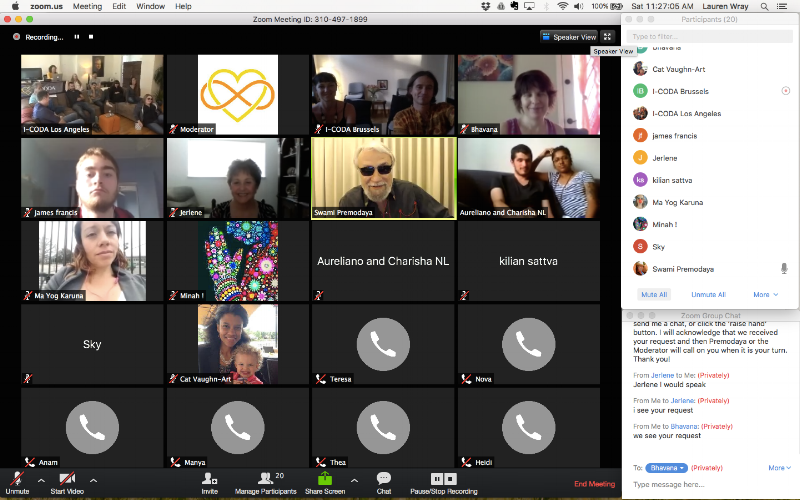 We use the Zoom.us platform to host online meetings. If it is your first time, you will be prompted to download the free Zoom software, then join the meeting.